This is a combined Web reader and publishing tool which allowed Sony to publish all game manuals online for the PlayStation 4. 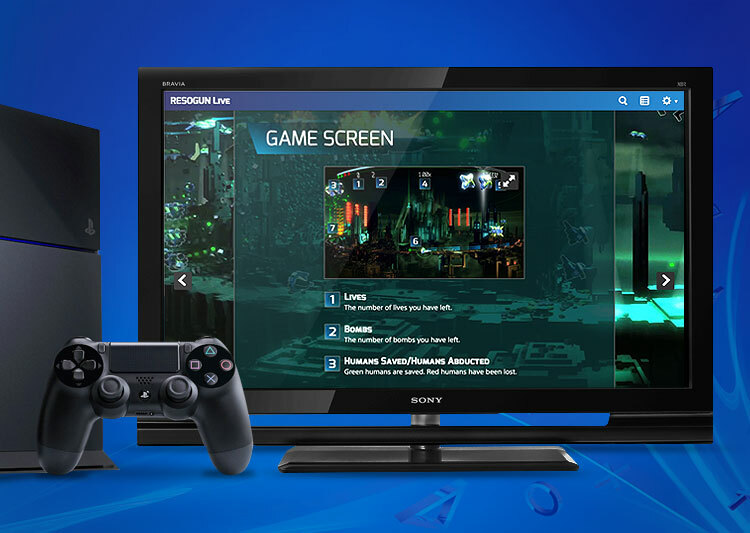 By moving away from hard-copy manuals, both Sony and third-party game publishers saved time and money, while users gained fast, easy access to the material on the PS4, Web and mobile. This app saved a lot of trees. Working in a team of about a half-dozen, I was responsible for most of the Node.js/Mongo backend used by the Web reader, including the creation of all RESTful endpoints, as well as some of the reader's frontend AngularJS.